Hands Across Rockdale is a day of community service that aims to promote the spirit of volunteerism within the Conyers-Rockdale community. 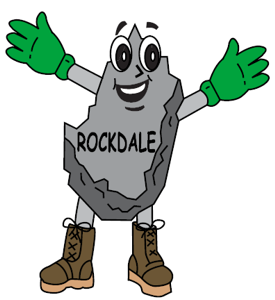 The 7th Annual Hands Across Rockdale Day of Community Service will be scheduled in the Fall of 2018. Whether it’s picking up a paint brush, spreading mulch, or helping abandoned dogs and cats find a home, all it takes is a few hours of your time and your sweat. In return, you know you’re making your community a better place. To become a Sponsor, please click here to complete our online Sponsorship form. To become a Project Site, please click here for a project application. To Volunteer, please click here to complete our online volunteer registration. For more information, contact Michael Hutcheson at 770-761-9244, or .